Labour run Greater Manchester wants to introduce it’s own bedroom tax. The Greater Manchester Combined Authority wants to be the first UK region that charges a hotel “bed tax”. This would be a tax paid by hotel customers for no good reason other than to fund the local government authority. The authority gains income from external visitors for doing absolutely nothing but the logic behind it is that it will not upset most local voters because they do not use the hotels. 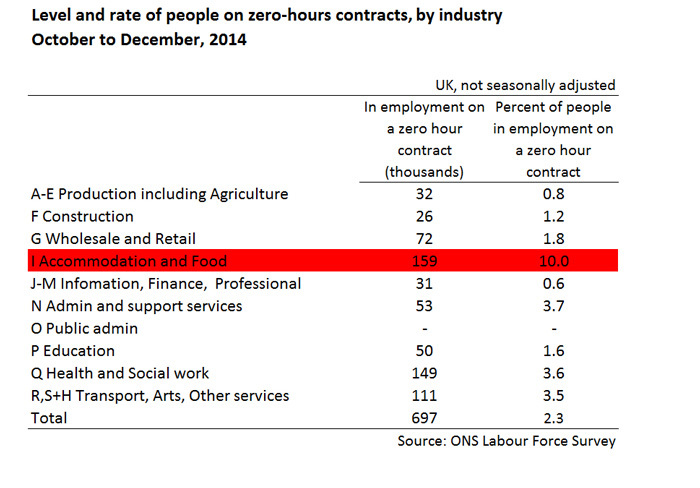 The annual survey of of hours and earnings found that food, beverage and accomodation services pay the lowest wages of any industry groups and accomodation services has 10% 0f staff on zero-hours-contracts almost three times the percentage of any other industry group. If hotel customers are charged an additional amount on top of room fees for no good reason it will be the low paid that suffer as disgruntled patrons will probably choose to forgo leaving traditional tips for housekeepers or room attendants.